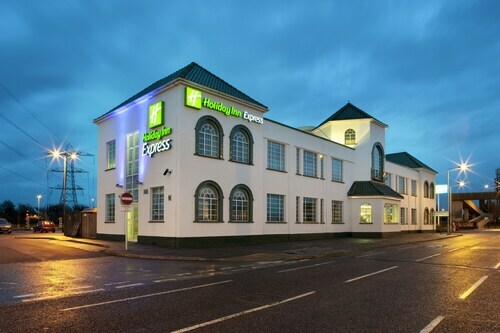 Situated in Chelmsford, this eco-friendly hotel is within a 15-minute walk of Chelmsford Cathedral and Bond Street. Melbourne Stadium and Hylands House and Park are also within 3 miles (5 km). Chelmsford Station is only a 4-minute walk. 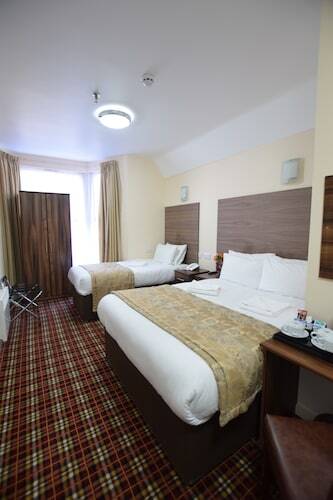 Located in the heart of Chelmsford, this hotel is within a 10-minute walk of Chelmsford Cathedral and Bond Street. Melbourne Stadium and Hylands House and Park are also within 3 miles (5 km). Chelmsford Station is 9 minutes by foot. 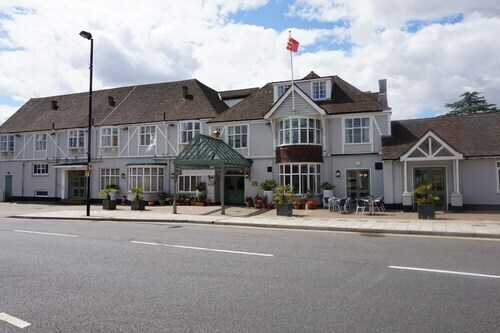 Situated in Chelmsford, this inn is within a 15-minute walk of Chelmsford Cathedral and Bond Street. Melbourne Stadium and Hylands House and Park are also within 3 mi (5 km). 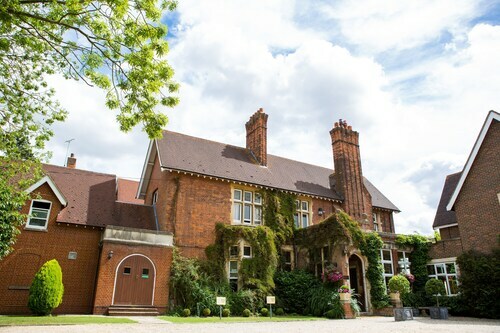 Situated in Chelmsford, this hotel is 7.1 mi (11.4 km) from Hanningfield Reservoir and 7.3 mi (11.7 km) from Hylands House and Park. So, you're considering a trip to Chelmsford? If you'd like to find accommodation that's within a stone's throw of the sights, you can enter your holiday dates and then use the filters beside your hotel search results to find a hotel near the area's attractions. 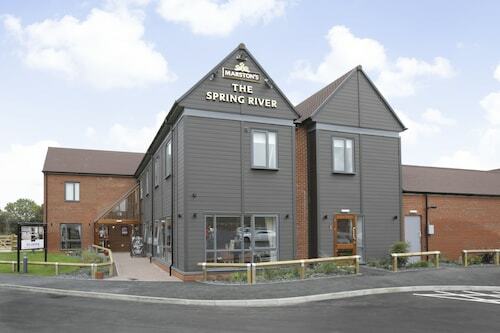 You can choose among 27 Chelmsford hotels and accommodation options to find a place to stay. 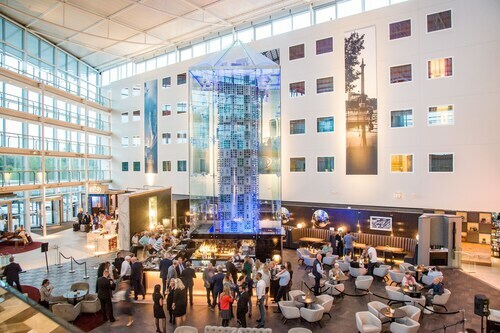 When you're thinking about where you want to stay in Chelmsford, you'll be able to quickly and easily search ebookers for hotels offering services such as high-speed Internet, a swimming pool or free airport transport. You can take advantage of the filters to narrow down your search for accommodation, so you get the services that are important to you, such as an in-room kitchen or air conditioning. When arranging your Chelmsford getaway, you can also use ebookers to find a convenient flight to London (STN-Stansted) Airport. You can narrow down your search by number of stops, airline or departure time to find the one that'll meet your needs. When is the Best Time to Explore Chelmsford? If you're curious when is the best time of year to travel to Chelmsford, you might find this info about seasonal weather helpful when you are organising your getaway. The warmest months in Chelmsford are typically July and August, whereas the coldest months are usually February and January. The months with the most rain are December and November, whereas March and April have the least. The average annual rainfall in Chelmsford is 22 mm. 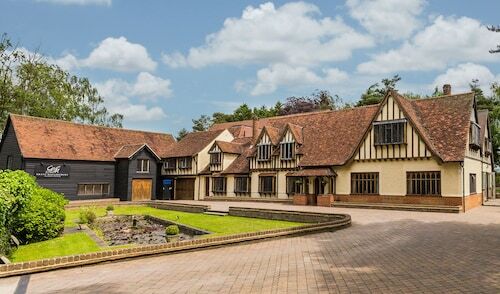 The manor is amazing and set in lovely grounds. Great golf course and great venue for weddings. Rooms traditional design which was lovely. Nice hotel, which is close to local transport and shops. 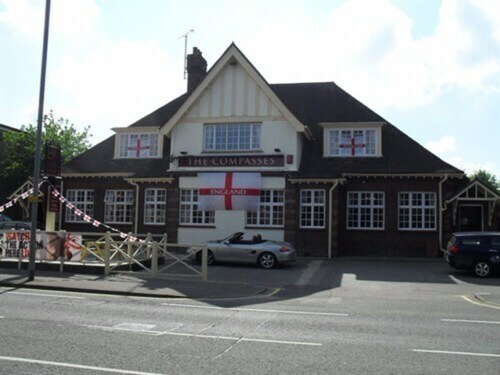 Only a walk away from Ebbsfleet International Railway Station for trains to London Kings Cross. Easy check in and check out. Very helpful staff. Rooms are clean with comfy bed and pillow. It has heating and air con too. The hotel has very poor sound insulation.The bathroom has no heating. The staff in the dining room is slow.Breakfast is good, but it often runs out of certain dishes and cutlery.The location of the hotel is very good for sightseeing in London.